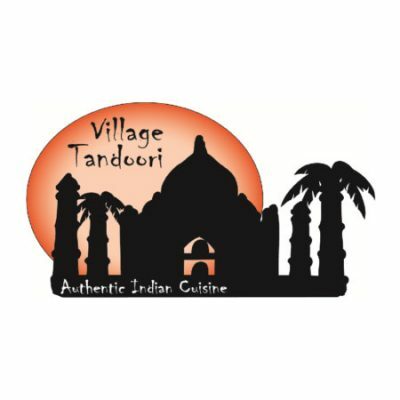 Authentic Indian restaurant in the heart of a most beautiful, typically Thai, fishing village. Serving all the usual chicken, lamb, seafood and veg favourites plus a Thai menu to compliment. Beautiful setting, great service, delicious food at a very reasonable price.